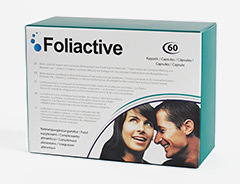 Foliactive Pills is a food supplement in capsules that help prevent hair loss due to its natural ingredients. It consists of herbal substances that improve blood circulation to the scalp and provide nutrients and minerals strengthen hair. 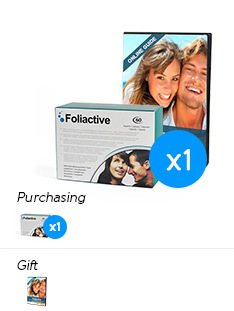 Foliactive Pills is a natural treatment in capsule form to combat hair loss. 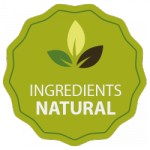 Its ingredients are designed to improve hair health and give it the strength needed to prevent hair loss. Note: capsules to prevent hair loss naturally thanks to its natural mineral components like zinc, which contributes to cell regeneration. prevents hair loss and strengthens hair by giving it the nutrients needed. It also helps the growth and strengthens nails. 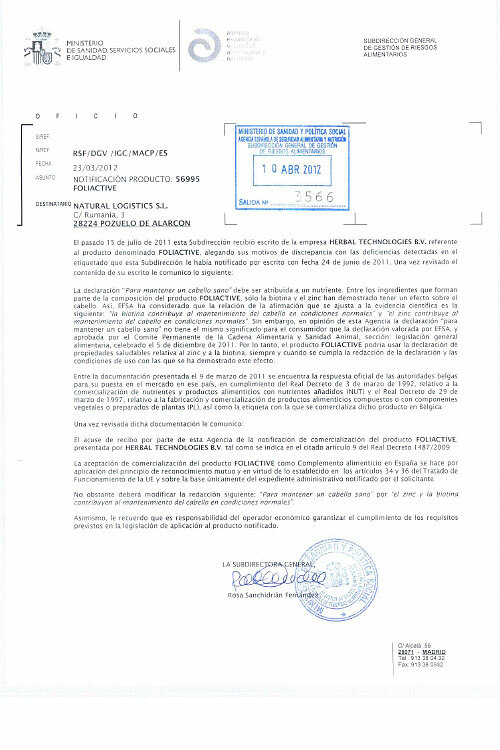 Ingredients: plants and natural minerals. 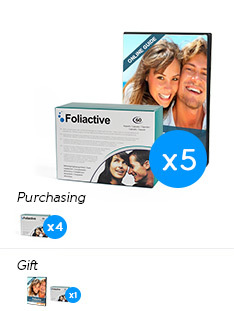 How do Foliactive Pills work? 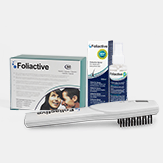 Foliactive Pills for the prevention of hair loss improve hair quality naturally by providing vitamins and minerals to the scalp thus strengthening and preventing hair loss. 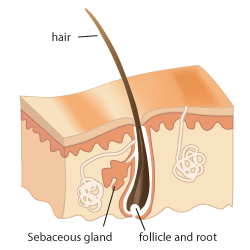 Each hair consists of the hair follicle and sebaceous gland and is weakened by problems in blood circulation to the scalp; the vessels become smaller causing the hair to weaken and fall out. 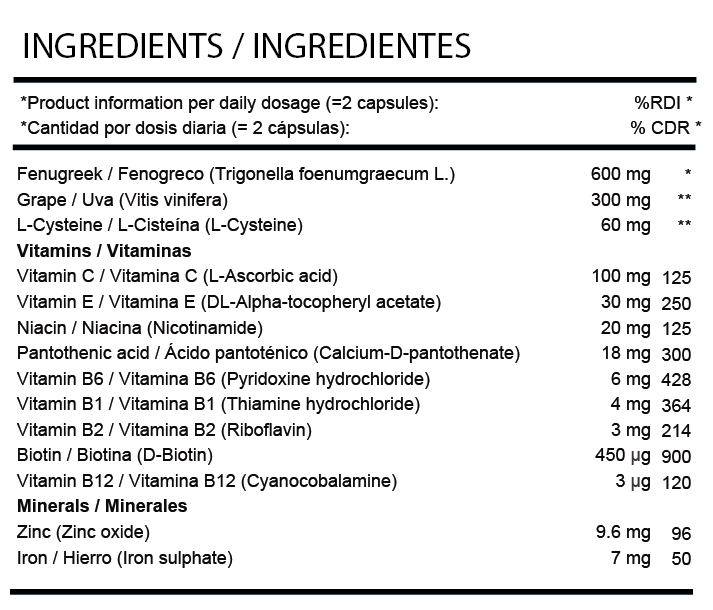 Many of the ingredients Foliactive Pills contain vasodilatory effects while others provide vitamins and minerals. 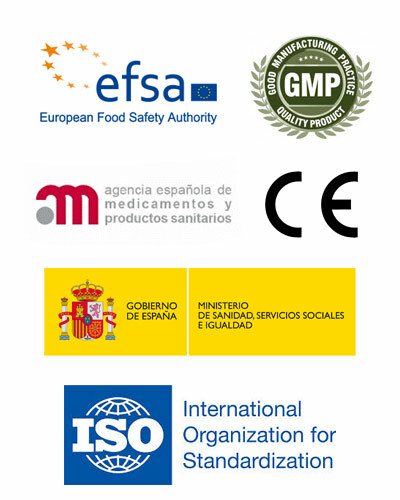 The combination of these benefits the hair follicle thus improving the quality of hair. Among these vitamins and minerals are Vitamin E and Zinc to give more strength and vitality to the hair, as well as Vitamin C, which acts as a vasodilator. 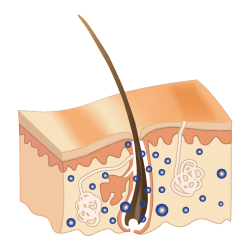 Hair loss usually occurs because of several factors; stress, diet, bad habits and including hormonal changes. So for these reasons and many others, which also affect hair loss, it is advisable to generate extra nutritional supply to the scalp. Not Recommended: Use not recommended for pregnant women or nursing mothers, people with high blood pressure, heart and liver problems, glaucoma or diabetes. Recommendation: If you are receiving other treatments unrelated to consult a professional. 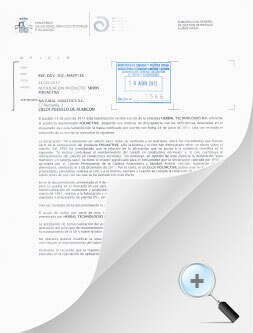 From Foliactive Pills we want to show the results that can be obtained by carrying out treatment in pill form. Discover the results and stops hair loss! 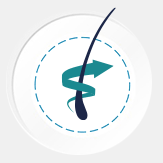 Hair loss can be prevented by using different natural treatments that will return strength needed and provide nutrients to improve their condition. Helps to regenerate cells, which provide protein to the hair and improves hormone levels that act indirectly to improve hair strength. Promotes blood circulation thereby maintaining a strong root. Protects the scalp from external damage.. 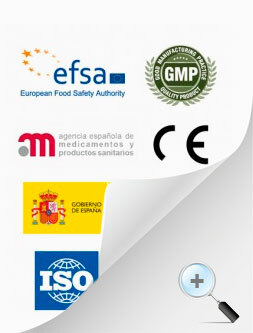 Helps to absorb iron and also improves the blood circulation..
QUALITY CERTIFICATES : Foliactive Pills have the following certificates.